Writers all around the world are aware of the power that lies in their hands, and can thus weave magic with their words. As the last year saw more than half of the world becoming digitised, online or remote jobs are steadily on the rise in every industry. 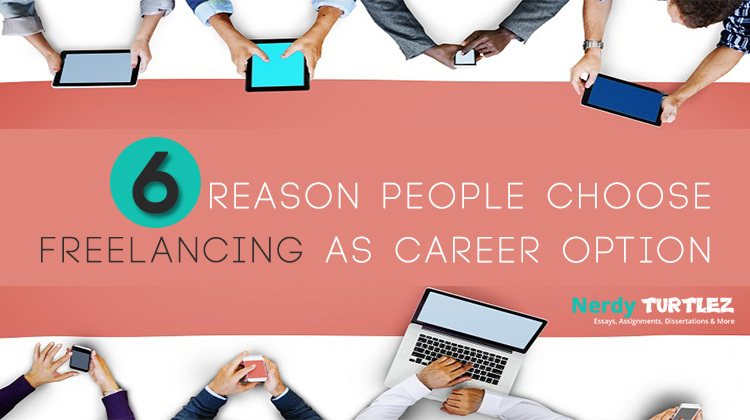 It is for this very reason that freelance writing has grown to such proportions worldwide. The advanced telecommunications technology has brought about a wide array of new job options for young and dynamic professionals looking to make a mark in their careers. Studies reveal that more than 50% of the working population all around the globe nowadays prefer an extra hour of sleeping over-spending that hour commuting through rush hour traffic to reach their respective workplaces. 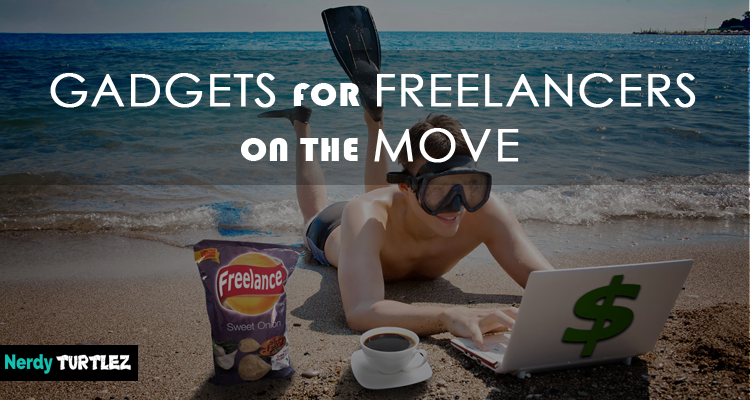 The advancements in technology have made it possible for remote working to be a reality these days, and it is one of the primary reasons for the flourishing of fulfilling freelance writing jobs. 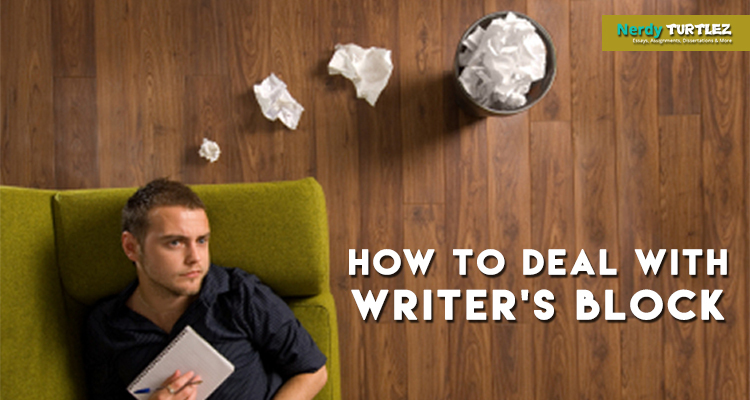 There is no dearth of online jobs that promote remote work for budding professional writers. 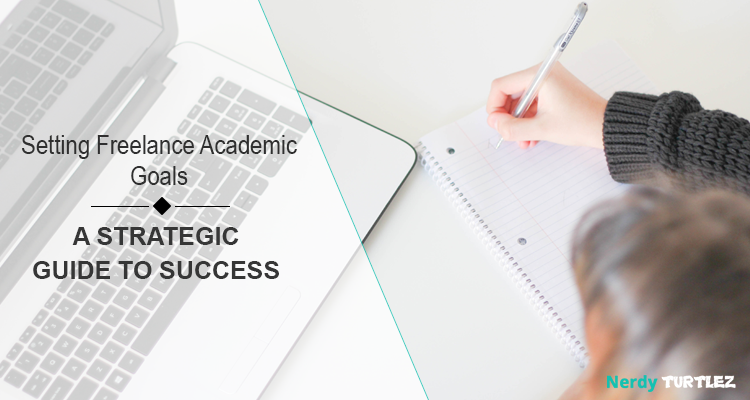 Most of the lucrative ones in this realm usually belong to the domain of online academic writing jobs, and as is no surprise, the professional writers looking for great freelancing opportunities usually lap them all up. Aided by the advancements of the technological realm, the freelance writing and remote working jobs are steadily on the rise nowadays. As is common with every profession, remote working brings with it its own perks and myths that keep circulating worldwide on the Web. As a new kid in the block, remote working still has some misconceptions surrounding it that make it look like almost-uncharted and tricky waters for the prospective employers. 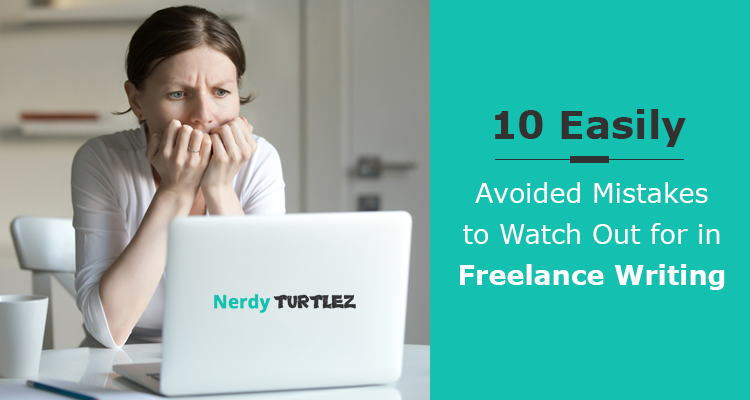 Here are the top ten misconceptions or myths about working with freelance writers that we have busted below so that you see why remote working is entirely reliable and is the right way of looking towards the future of jobs. An unpleasant experience that many managers share is one that of not being able to get a hold of the employee at the other end of the call when in times of an emergency or urgent tasks that need to be turned in within tight deadlines. While this may be true for a few of the remote workers or freelance writers, it is not fair to them to generate a whole bunch of myths based on the behaviour or actions of a few. Those managers may have caught them in one of their breaks when they were unavailable to answer the repeated calls of distress, but it is not true that freelance writers or remote workers are not available at any time that they are tried to be contacted. Nowadays, it is even easier to keep a tab on the time that your employees spend online and answering your calls of distress or need through updated software and applications that you can activate with just a few touches of the buttons of your smartphone or laptop. That is the reason why remote workers or freelance writers having gone incommunicado is one of the greatest myths in this era of advanced digital communications. Meetings tend to be too long-drawn in offices and at times digress from the main agenda at frequent intervals. However, the same cannot be said of the meetings conducted over digital communication platforms. Psychological studies reveal that humans tend to be more alert and cautious on the virtual domain than they are in real life, and that is what makes video conferences or meetings conducted online way more effective than the ones conducted in person. Building upon the team spirit, initiating a video conference with all the workers of the same domain or category of work can actually be a fun and fulfilling experience for all to share and benefit from within the infrastructure of an organisation. That is why the myth about meetings not being that much effective online needs to be busted for embracing the newer technologies and making good use of the digital resources at our disposal to enhance productivity and bring about refreshing change in our respective work domains. Sharing information and company documents online is always a risk that the employers have to take in case of introducing remote working in their company framework. However, this can easily be avoided by busting the myth that your data is always at stake when shared on the Internet. Have robust IT support team in place to take care of snags such as these. Sharing company information and data over unsecured servers may lead to a breach of security, but what is your IT team here for if they cannot provide you with secure channels of communications with your employees? Fixing such issues comes all in a day’s work for the IT guys, and let them handle their issues instead of fretting about the loss of privacy or confidentiality of your organisation. Since the managers and the supervisors are not present there physically to keep a keen eye on the work that is being produced by the employees during their work hours, some of the employers assume that productivity suffers heavily in the hands of remote working. However, the mantra to having great productivity from your remote employees is to give them the amount of freedom that they wish to have. Yet, be stern about deadlines and the various guidelines as well as work ethics that they would otherwise have to follow in case they were not working remotely. Have firm rules and regulations in place about work ethics and levels of productivity and you will be sure to have good quality of work from all your remote employees. It is true that freelance writers and remote workers often tend to procrastinate with all the time that they get to laze around. However, make sure that they understand and fulfil your demands on time and do not bicker about the ways that they get their work done. As long as they are not letting productivity suffer, it is perfectly cool to assume that it will not actually be so in case you wish to hire remote workers or freelance writers for your organisation. Many managers and prospective employers fall prey to believing in this common misconception about remote working increasing company costs and expenditure to almost double. This, in fact, is rooted in the assumptions that setting up an advanced communication software and hardware infrastructure needed for shifting to remote working mode are very much expensive. However, all you need for the idea to click is a reliable Internet connection and few dynamic minds that are willing to step out of their comfort zones in order to try out some new techniques of work in this fast-paced era of digitisation. Remote working is actually more cost-effective as you save up entirely on having to set up a swanky office premise replete with all the amenities for your employees when you can let them work from the comforts of their own homes. Not only will it be a cost-effective solution for the future, but with high employee satisfaction rate, you are sure to have doubled the productivity. That will in turn lead to cost reduction and maximisation of profits of your organisation. Switching to remote working is thus a clever way to go if you are looking to save up on some additional costs. A familiar picture in everyone’s minds when they hear the terms associated with freelancing or any sort of remote working job is that of a young professional lazing at home in pyjamas with a laptop open in front of them and loud music blaring in the background while the rest of the home is an unkempt mess. Remote working also brings with it the primary misconception about remote workers not being deft schedulers for their jobs. Since they are the own bosses of their time, it is easy to assume that they have Netflix on loop all day in the middle of work. However, the reality is far from this picture. Remote workers too need their peace of mind to work and find it really hard to concentrate on the job at hand with their favourite shows airing on Netflix. That is the precise reason that like normal office workers, they too have a proper daily schedule in place that takes care of their time in between work and play. The most brilliant minds among the remote workers know how to smartly divide their entire day into small slots of work and entertainments as well time for their other jobs such as household chores. Managing the whole day all by themselves, they are sometimes the better of the two schedulers between normal office workers and them. Yes, it is true that with remote working infrastructures, you will not have the typical coffee-machine gossiping sessions or the frequent smoking breaks to discuss the latest developments in your workplace. But that does not mean that company culture vanishes into thin air the moment you introduce a remote working framework into it. In fact, it gets more enriched as your employees get an opportunity to try out newer working patterns into their daily work schedule. Company culture can be enhanced and polished using a remote working scheme that works for the benefits of the company and its employees. Upholding the company values and missions through an effective remote working infrastructure with the updated communication and work delegation software and hardware support is thus the need of the day for every organisation looking to expand their wings into the future that is replete with the digitisation of every sphere of human life. One of the silliest mistakes that you can do as a prospective employer of a future remote employee is to assume that they will be logged in to the system all the time. This actually stems from the misconception of remote workers not sticking to a daily schedule for work, which is entirely baseless. Remote workers too have their own lives to manage apart from their jobs, and are thus not expected to be available at the beck and call of their clients all round the clock. Just because they are the bosses of managing their own time does not mean that you can bug them with urgent requests for task submissions and tightening of deadlines at the wee hours in the morning or at the dead of the night. The popular misconception about remote workers being online or logged in to their laptops and Wi-Fi connections at home is a, well, myth. Since remote workers choose to work from the comfort of their designated working zones or homes, there is a myth surrounding them about them not being ideal team players. However, this particular myth is as untrue as untrue gets. 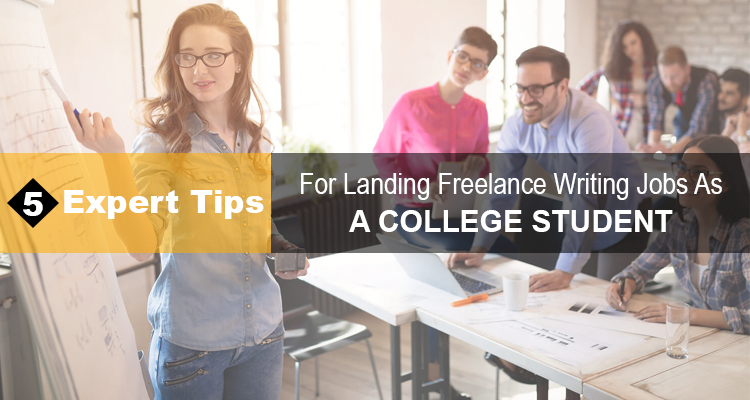 Having to establish proper channels of communication and a steady flow of cooperative channels with a lot of people online – from editors to clients – freelance writers are actually one of the best kinds of team players. 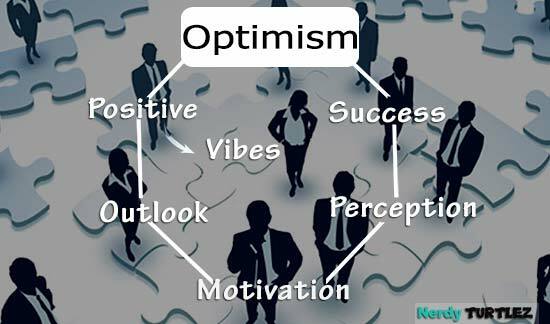 They are able to work in coordination with a large number of people at any given point of time. They are also able to stand in for other team members in times of crisis, and respond to the distress calls at any time of the day or night due to their commitment to maintaining openness about the kind of work that they do. In fact, since freelance writers or remote workers are not confined within the perimeters of an office premise, they have to coordinate with everyone from a distant place relying only on the advanced digital telecommunications systems. This makes them even more efficient as trusted team players who will be able to handle pressure and deliver the best quality of work that is to the fullest of their capabilities. Another one of the myths that surround the remote working realm is that the turn-around-time for follow-ups and times of delivery for freelance writers is almost in pieces. 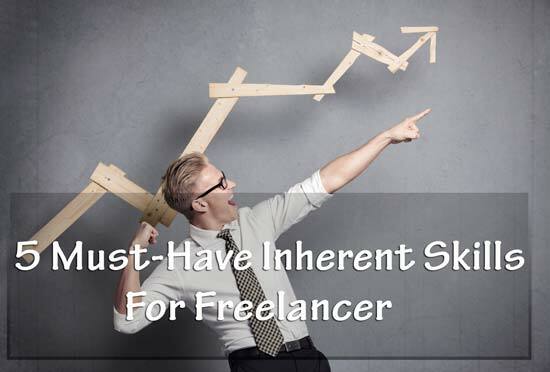 However, this is probably one of biggest myths that employers get to hear about freelance writers. Always having to manage many deadlines at once, freelance writers are actually the ones who keep a low turn-around-time for all the tasks that they have to turn in. 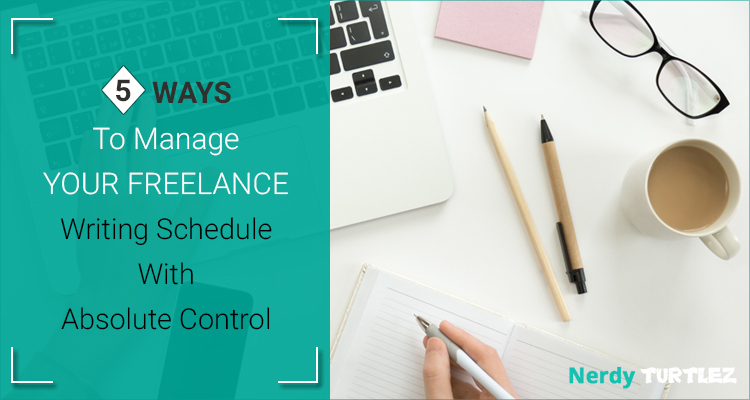 The primary reason for this being a myth is that since remote working is based on the channels of digital communication, freelance writers make sure to be online at critical times so that not to miss any important notifications or tasks. 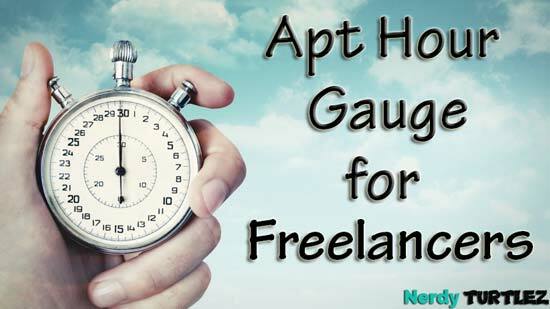 Their entire livelihood hangs on the balance of having minimal turn-around-times for their completed assignments and tasks sent and received over the digital web of communication, and they make sure to maintain that throughout their remote working careers. You may have come across these common myths about remote working but these are not true at all, as we discussed. Remote working is more of a futuristic outlook at how work is going to be revolutionised in the coming days with a constant endeavour to integrate the digital advancements into all the spheres of our lives. If you are a professional who looks forward to staying abreast of the latest industry trends, then it best to be rid of the common misconceptions about the newest genre of work – remote working – so you can have an updated outlook for the future of your professional domain. Are you looking for an enriching career in writing with a lucrative pay package? Join NerdyTurtlez.com now and be your own boss at what you do best! our global clientele is expanding with each passing day. 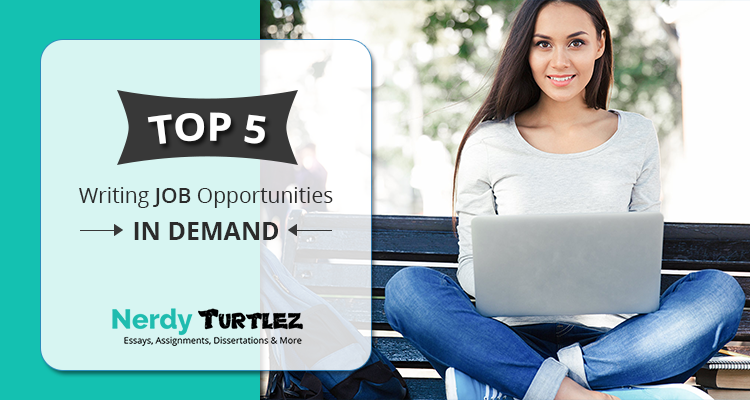 You will be able to take your pick from a wide variety of writing jobs according to your area of interest and manage your own time. 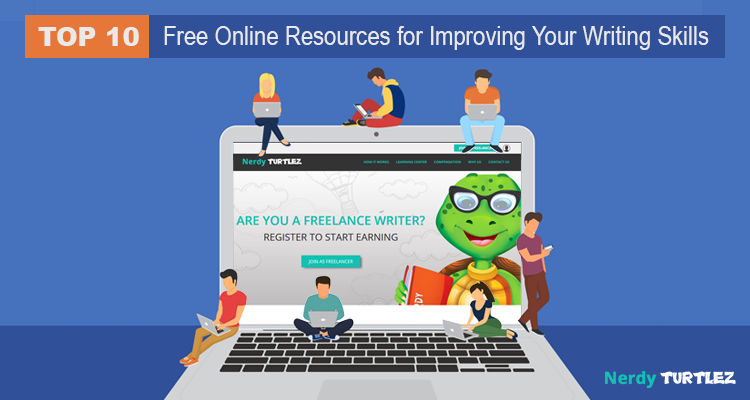 NerdyTurtlez.com is the place to be for talented and dynamic freelance writers looking to scale up in their writing careers with a great pay package and interesting assignments. 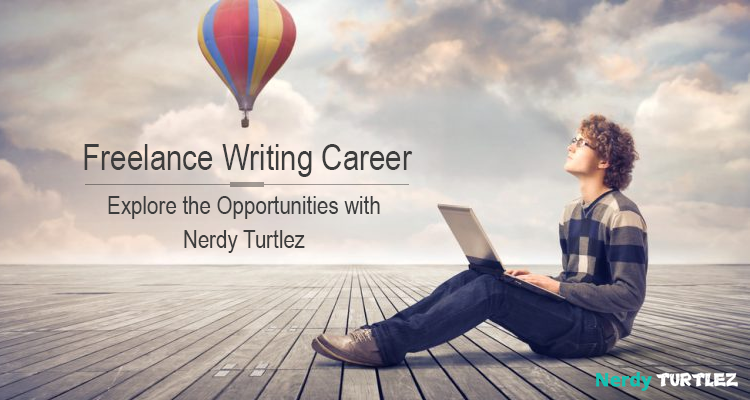 Come onboard at NerdyTurtlez.com today and let your freelance writing career take flight!